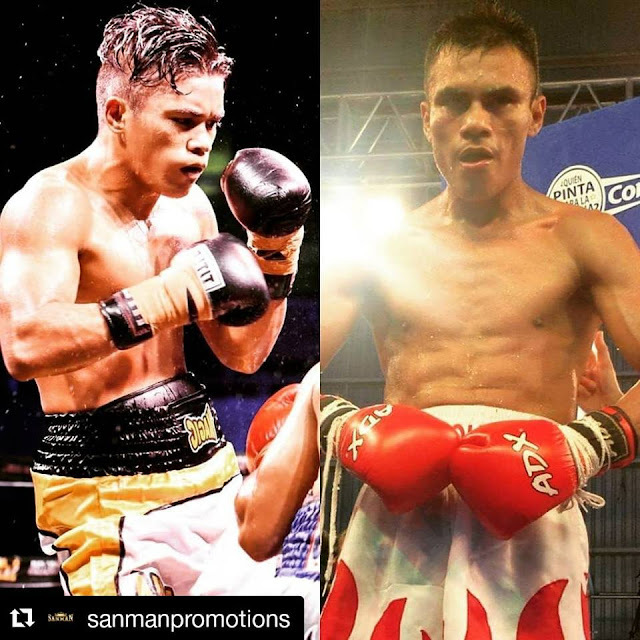 Home Boxing Mike Plania to face Mexican Miguel Tique on December 22nd. Mike Plania to face Mexican Miguel Tique on December 22nd. Undefeated "Magic" Mike Plania(14-0) will face Miguel Tique (12-10) of Mexico on December 22, 2017 in Cancun, Mexico.